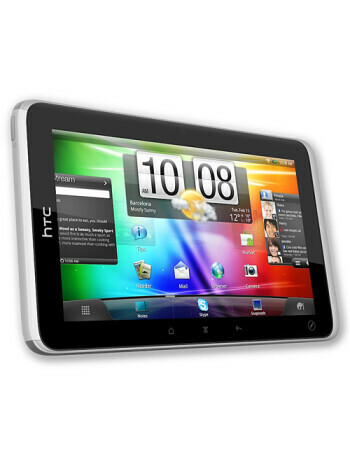 HTC Flyer is a compact 7-inch touchscreen Android 2.3.3 tablet with 600x1024 pixels res, which will come with an integrated pressure-sensitive pen experience, courtesy of the new HTC Scribe technology. The feature will be used for note-taking and drawing. 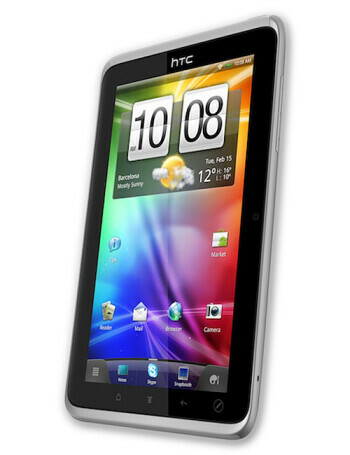 The tablet will be constructed out of HTC trademark aluminum unibody. It will be powered by a single-core 1.5GHz processor, and will feature 1GB RAM, coupled with 32GB of built-in storage (microSD slot is available). For photo and video taking the tablet biz will offer a 5MP main shooter, as well as a secondary 1.3MP front-facing cam for video chats. Powering all this goodness will be courtesy of a 4000mAh battery that is said to provide up to 4 hours of constant video playback. 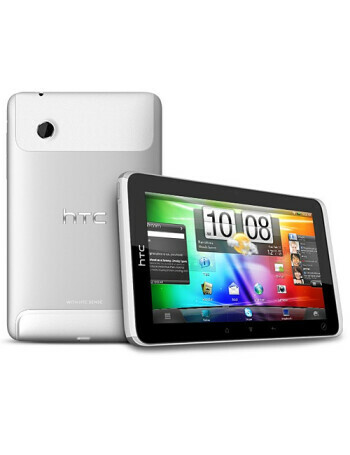 HTC pulls the plug on tablets in the U.S.
HTC Flyer to get treated to ICS in Q1 2012? 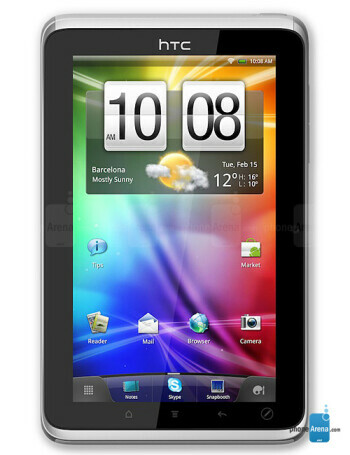 Readers' tablet spec comparison: how does the Barnes & Noble Nook Tablet fare?